Bell City Paving has been providing quality services to Brantford and Brant County for over 25 years! 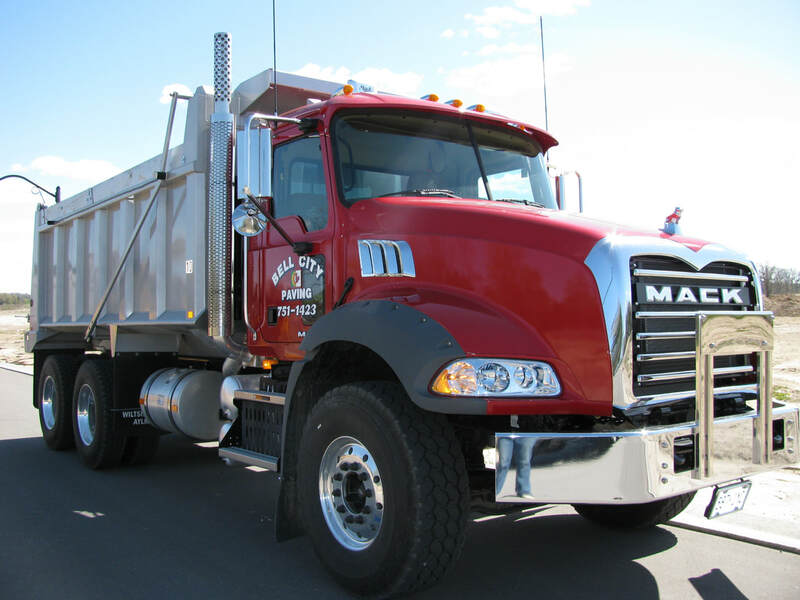 It is owned and operated by George Da Silva, and has been throughout the history of Bell City Paving. We're expanding our team! We're looking for people dedicated to quality work and able to work in hot, physically demanding environments! If you think you are the perfect fit, give us a call or fill out our online application found on the "We're Hiring" page located above! Here's What's Happening on Facebook! Click on the Facebook logo on the right to go to our Facebook page or visit www.facebook.com/bellcitypaving. Don't forget to Like the page and share it with your Facebook friends!